Significant Others, Family, Friends and Allies of anyone struggling with their gender identity. 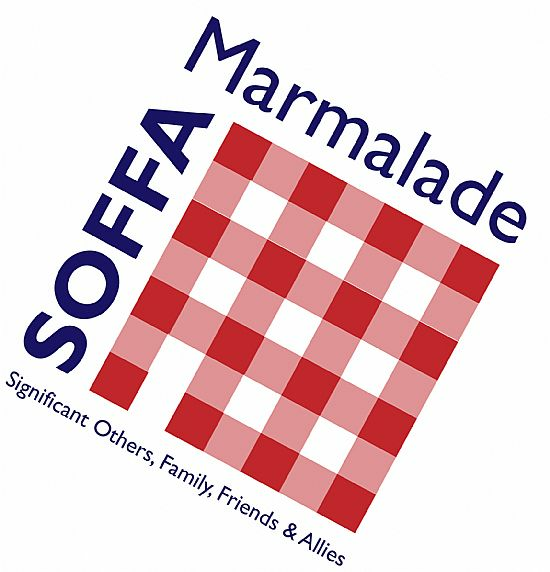 The SOFFA group, which is run by volunteers, who have a trans person in their family, is here to support those who may or may not be struggling to come to terms with the issues. Everyone is welcome, whether you are a partner, a parent, a friend or ally seeking information or support. 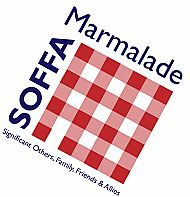 The SOFFA-marmalade group offers a safe, non-judgmental and trans free space in which to air any worries or concerns and to receive support and understanding. If you would like to come along for a chat over a ‘cuppa’ and have the opportunity to share your experiences or just to listen, please feel free to come and join us. For details please use the contact page and we will email you back.